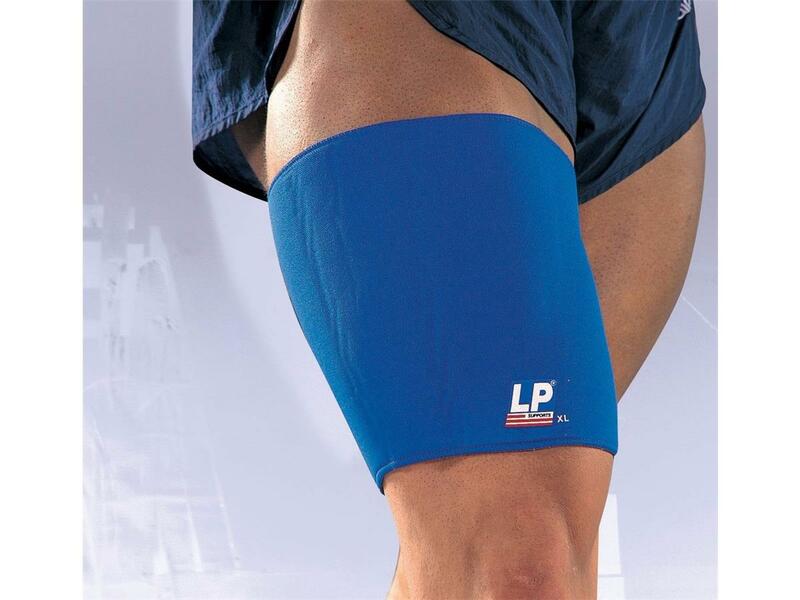 The LP Thigh Support provides heat retention, compression and support to the quadriceps and hamstring muscles so it is ideal for people recovering from pulled muscles in these areas. It also helps to reduce pain from tendinitis. The stretch fabric inside ensures comfort during wear and makes the support easy to slip on or off. 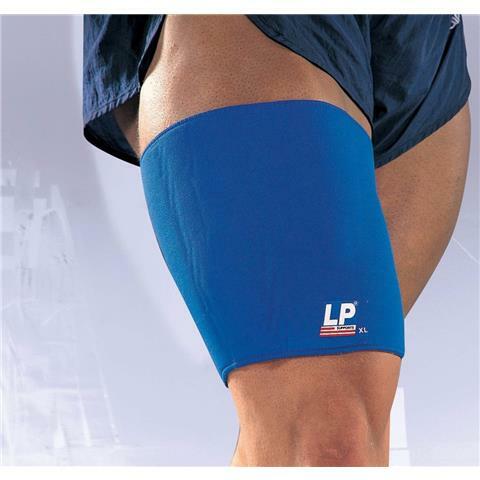 This LP Thigh Support is made from the highest grade closed cell neoprene, covered with stretch nylon on both sides for comfort. 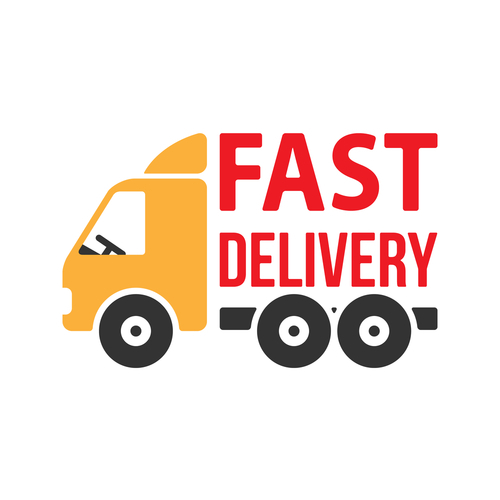 Neoprene is the ultimate material for compression and heat retention, and this support retains body heat to warm the thigh and increase blood circulation.